Great marriages don't just happen. Now is your time to invest into your marriage by attending one of our events. 1 Getaway, 95 Locations! No matter where or when you choose to attend, our vision remains the same—to provide encouragement, hope, and practical tools to help build and grow your marriage. 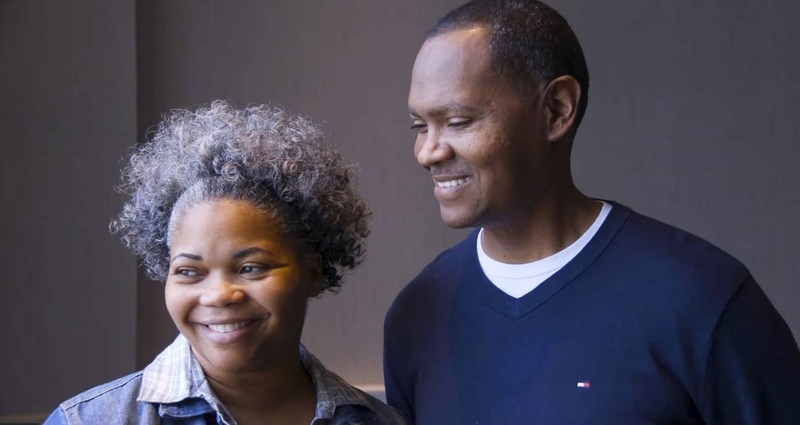 Couples attend Weekend to Remember because they’re ready to invest in their marriage and intentionally move towards oneness. 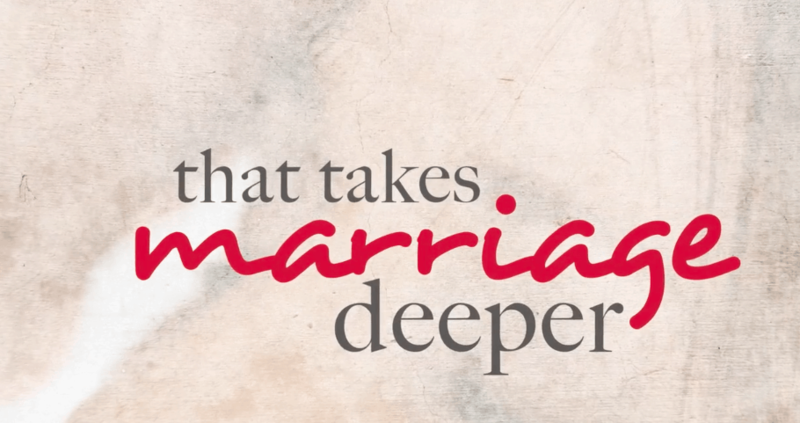 We help you understand God’s blueprint for marriage so you can create a legacy of greatness. Our attendees say their relationships improved on average from a 4/10 to an 8/10 after one weekend. Imagine time away with your spouse. 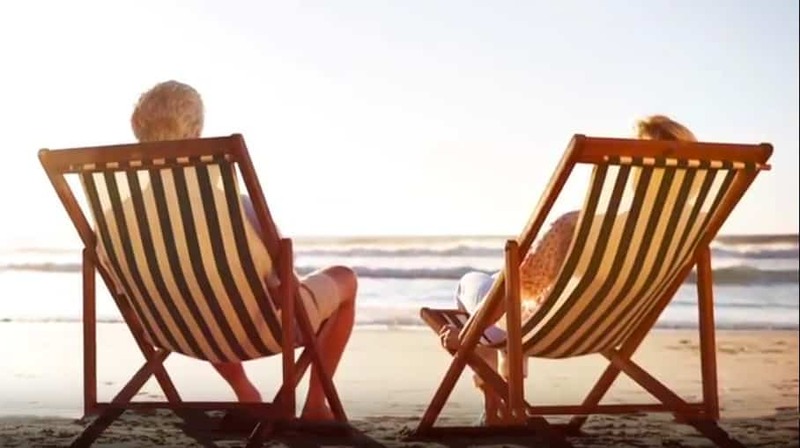 Time to Relax…to Rediscover the fun you have together…to enjoy Romance…to Renew your connection with each other and the God who brought you together…to Remember all that you mean to each other. Wouldn’t that be AWESOME?! Your awesome awaits on the Love Like You Mean It Marriage Cruise. Blended & Blessed® is a one-day live event and livestream for stepfamily couples, single parents, dating couples with kids, and those who care about blended families. Join thousands of sites around the globe as we unpack key successes that are crucial to healthy stepfamily marriages. With some of today’s most trusted and respected experts, Blended & Blessed will challenge, inspire, and encourage you. 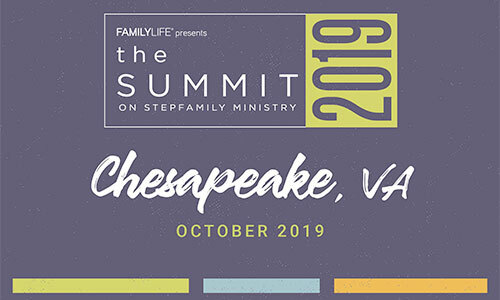 For two days the Summit brings together well-known ministries, experts, counselors, pastors, worship leaders, and lay leaders to network, share best practices, and call the church to prevent redivorce, strengthen stepfamilies, and break the generational cycle of divorce. The only event geared toward equipping the church to minister to stepfamilies; a significant percentage of communities and churches. The 2019 event will be in Chesapeake, VA.
Dennis Rainey, Alistair Begg, Crawford and Karen Loritts, and Alex Kendrick present biblical messages on honoring God in marriage, and discovering what it takes to make a marriage go the distance. We were on the verge of divorce. Struggling with adultery, lies and broken trust and intimacy issues. My friend and her husband booked and financially supported us to make this weekend happen. It was the most powerful gift I had ever received. Though we have much work to do on ourselves, it got us back on the right path to healing and becoming one. --Married 5 mos. My wife and I had decided to go our separate ways after 22 years of marriage. She heard about the “weekend” on the radio and said the Lord impressed her heart to invite me to go. After 3 invitations, I said, “Yes.” I could then go my own way and say, “it wasn’t my fault.” I gave my heart to the Lord that weekend, 3 years ago and now have been blessed with an awesome marriage of 25 years to the love of my life!! "I was ready to give up on the stepfamily ministry at my church. I am now energized and ready to squeal the tires out of the parking lot to get back at it."